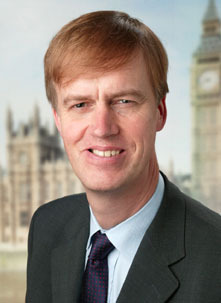 While holding a constituency surgery in May 2010, Timms was stabbed by student Roshonara Choudhry in apparent retaliation against his vote for the Iraq War. Choudhry, a 21-year-old Bangladeshi Muslim, claimed to have been radicalized by watching YouTube videos of cleric Anwar al-Awlaki. Refusing to attend her own trial, she was speedily convicted of attempted murder and sentenced to 15 years to life. Timms has since made a full recovery.